The Zambezi Valley is an astoundingly beautiful place and one of the last great wildlife refuges in the world. 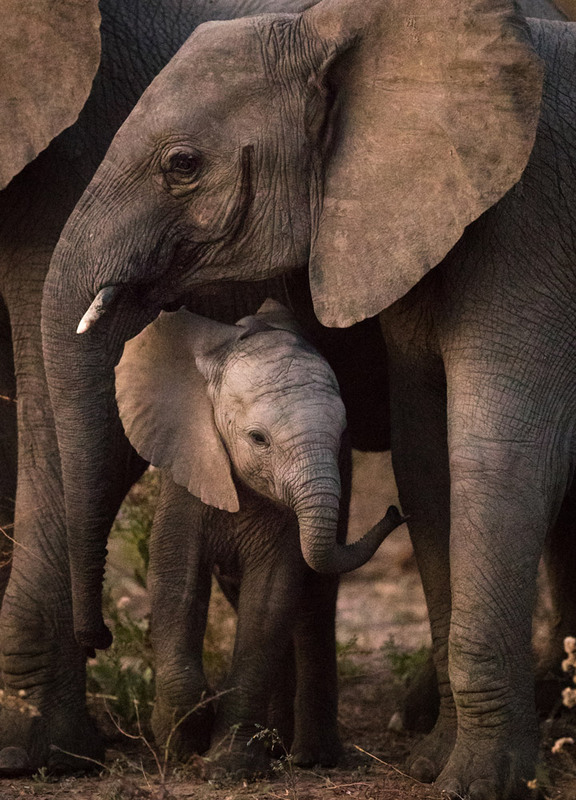 It is also home to the second-largest African elephant population — an estimated 83,000 individuals — but it may not be for long. Since 2001, 40 percent of the Zambezi Valley’s elephants have been lost to illegal poaching. But one organization is working to stop this discouraging trend. 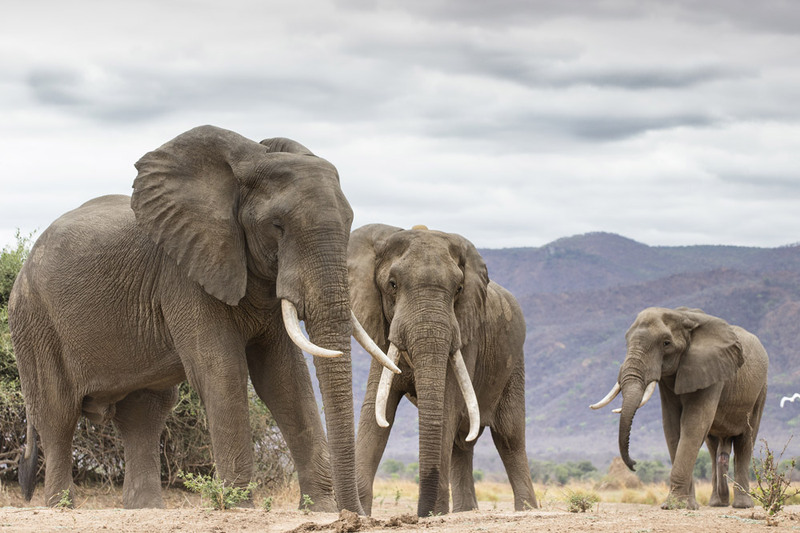 Since 2015, the Zambezi Elephant Fund (ZEF) has partnered with the Zimbabwe government, NGOs and private organizations to protect the animals and the landscapes of the Zambezi Valley. Founded by John Stevens, a legendary walking-safari guide, and his wife, Nicci, the fund has helped contain the elephant crisis by implementing anti-poaching operations and offering technical support and supplies to an increasing number of ranger patrols. Now you can join their fight, and possibly win an African safari at the same time. 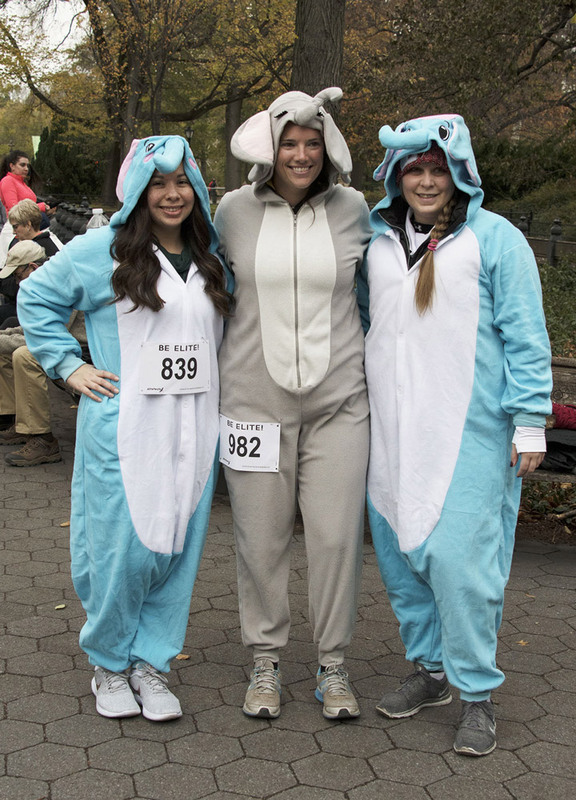 The Saving the Elephants 10K Run/Walk will take place November 17 in New York City’s Central Park. 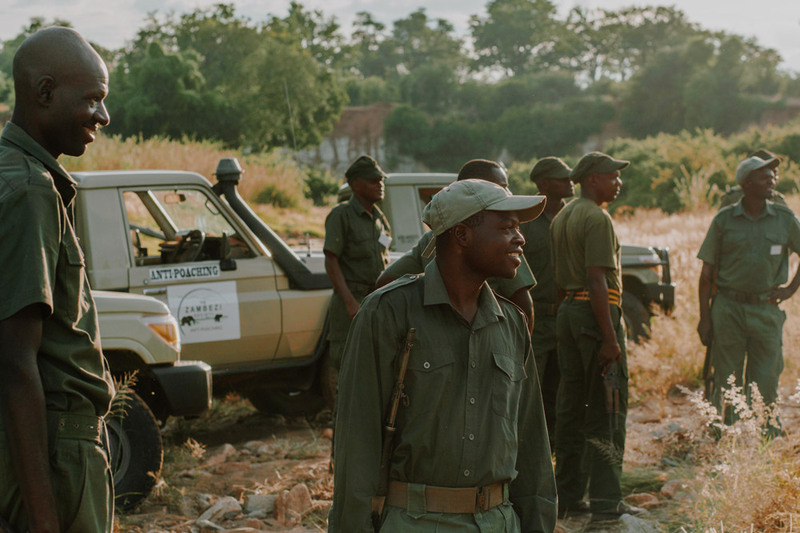 ZEF is the sole beneficiary, with 100 percent of net proceeds going directly toward sustainable community development and the continued support for anti-poaching operations of rangers in the Zambezi Valley. 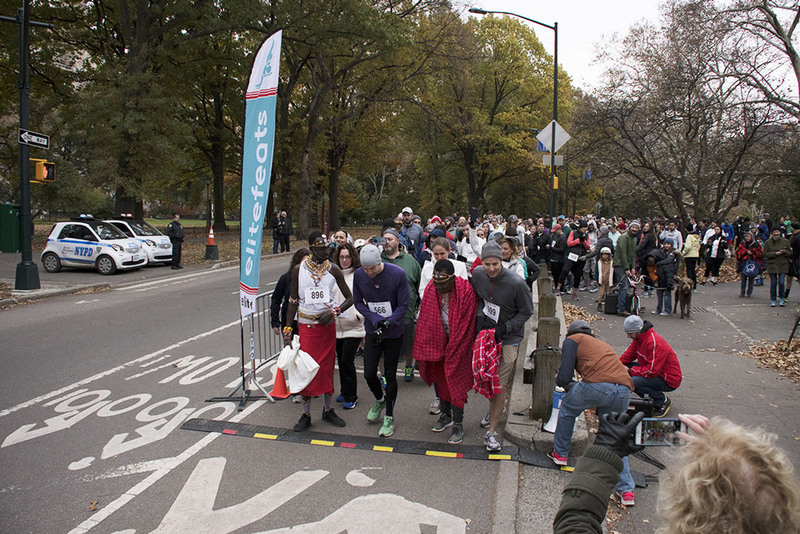 Taking place around the Central Park loop, the run/walk promises to be an inspirational experience. Registration to run is just $65 for adults and $25 for kids under 14. Participants can sign up here. To become a fundraiser or to donate to the Zambezi Elephant Fund, go here. Those who raise over $5,000 will automatically be entered to win a Zimbabwe safari for two, valued at over $8,000. Register now to help keep hope alive for these majestic animals. Learn more about the Zambezi Elephant Fund .